Generation III Max CP chart shows Maximum Combat power of all new Pokemon. The Gen III release date is not yet known, but the CP values are calculable by using the existing Combat Power formula. We’ll update this page if the underlying formula changes. 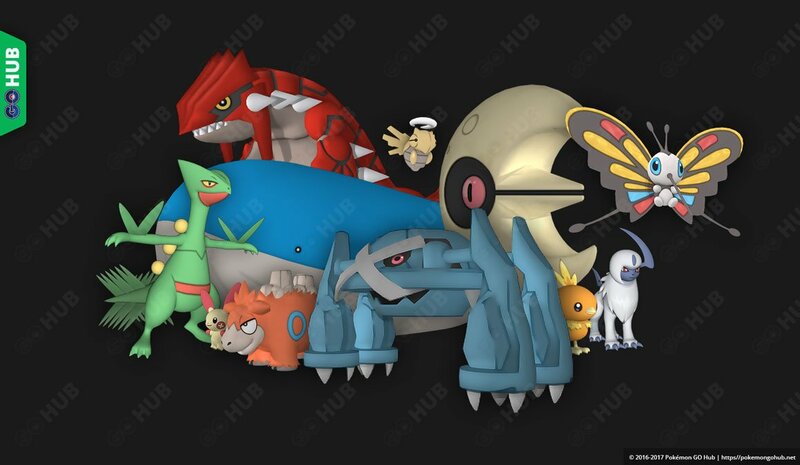 For more Pokemon GO Gen III content visit our Gen III hub, a central content hub with links to all sub-pages. Share your opinions in the comment section below the chart.